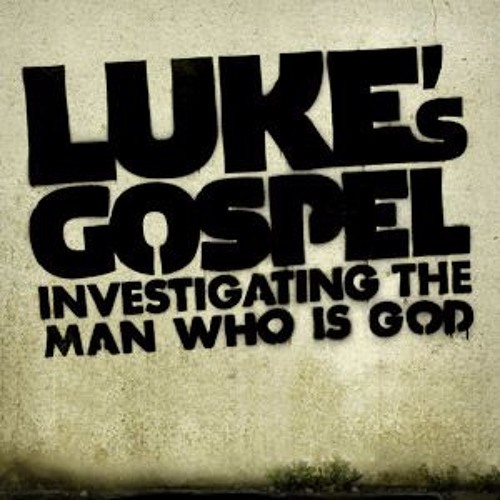 Pastor Mark Driscoll kicks off this three-year sermon series, introducing us to Luke the book (the longest in the New Testament and containing 41 unique passages found nowhere else in the Bible), Luke the author (well-educated Gentile who also wrote Acts), and Luke the man (medical doctor and humble, faithful friend to Paul). Luke’s Gospel is written to Theophilus (which means “lover of God”), and all of us who are or would be lovers of God are encouraged to follow along Luke’s meticulous investigation of the facts and eyewitness accounts concerning Jesus’ life, death, burial, and resurrection. Theophilus’ generosity to fund Luke’s expensive investigation means that today, two thousand years later, we get to read the books Luke wrote, Luke and Acts. Thus, we are encouraged to follow the sacrificial examples of humble Luke and generous Theophilus.